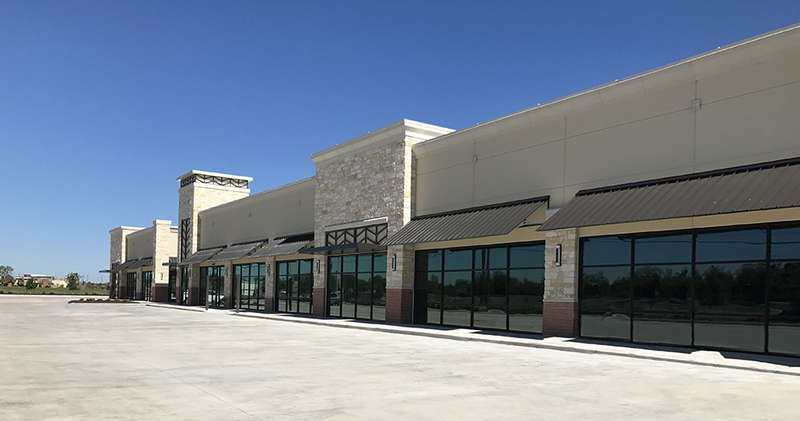 IDS serves as the civil engineer for this retail development that consists of 14,000 SF and 14,750 SF single-story retail buildings with surface parking. 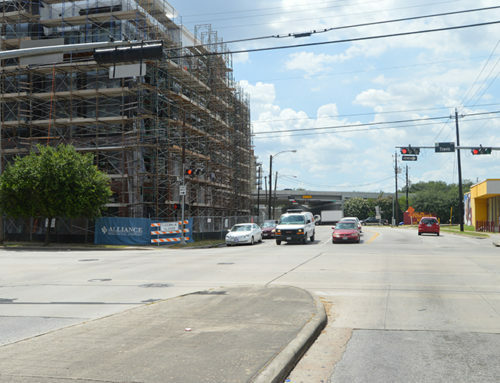 The anticipated tenant mix includes fast food and full service restaurants, retail, and medical. 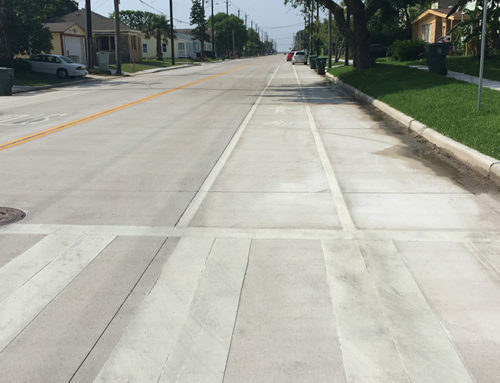 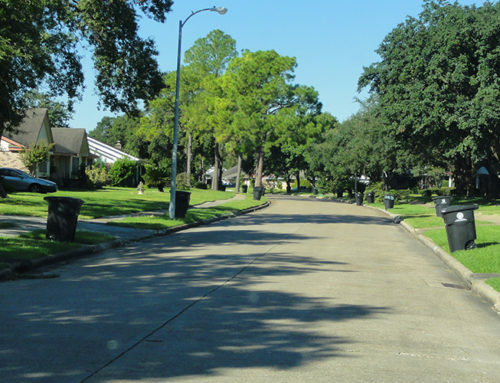 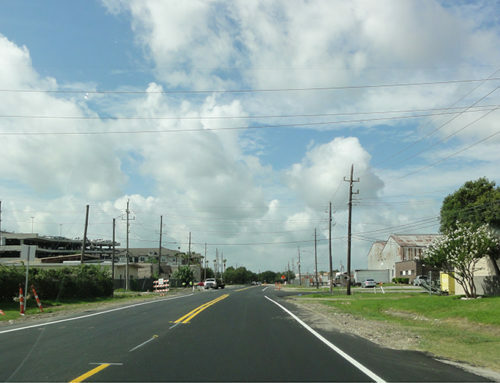 IDS prepared civil drawings for paving, grading, drainage, and utilities to be approved by Harris County and the local Municipal Utility District. 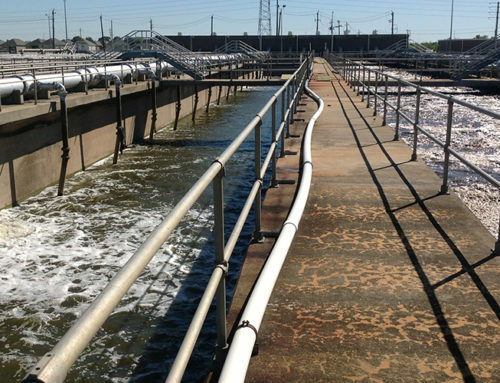 The project included design of a private on-site sanitary lift station and off-site force main as well as two detention ponds.